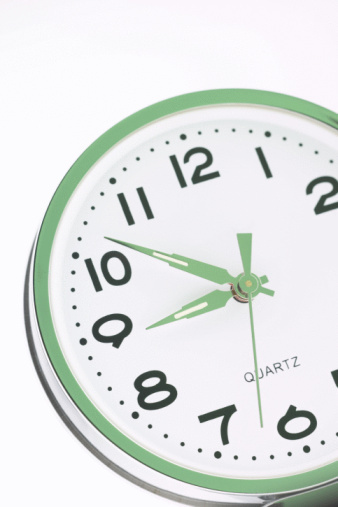 For a detailed timetable of GP availability please click here. These are available on specified days from 18:00 to 19:00 and the doctors alternate provision of these appointments. Please note the times and days of the above surgeries may vary. 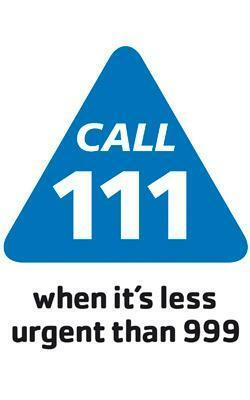 At night and weekends call 111 who will put your call through to the out-of-hours provider for Suffolk. If you call the normal surgery number you will be automatically redirected. Click here for further advice about handling emergency situations.